Below are short bios on each of our staff and board members. Louise is an experienced leader in the Not for Profit sector and is currently the Executive Officer of NOFASD Australia. 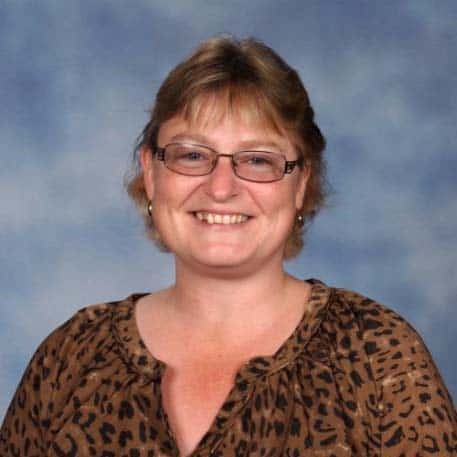 She holds a Master of Sociology degree from Murdoch University awarded for a research project centred on community knowledge and awareness of alcohol in pregnancy and has travelled to Canada to observe approaches to therapeutic prison environments, FASD awareness and education; and employment programs. Cheryl is a parent and full time carer of a child living with FASD. She has a passion to advocate for all families, carers and people living with FASD and particularly believes that it is essential to highlight the need to nurture the mental health of carers and encourage their self-care. Cheryl believes that education within the community, for professionals and families, is the key to providing the best possible life outcomes for those living with FASD and those caring for them. She sees a strong need to educate the community as a whole regarding the risks of consuming alcohol during pregnancy. Cheryl believes that this is a community issue and pregnant women need to be encouraged and supported by those around her during her pregnancy regarding abstaining from alcohol. Prior to being a full-time carer, Cheryl has a background in the fitness industry, education and childcare. Christine is a primary school teacher, with a special interest in Early Childhood education and facilitating parent groups. She has worked in a Northern Territory community and now enjoys short term fostering of a little girl from NT. With her partner she regularly has students from Worawa Aboriginal College for home stays. She is keen to increase the awareness of FASD within the school setting through the education of school staff. 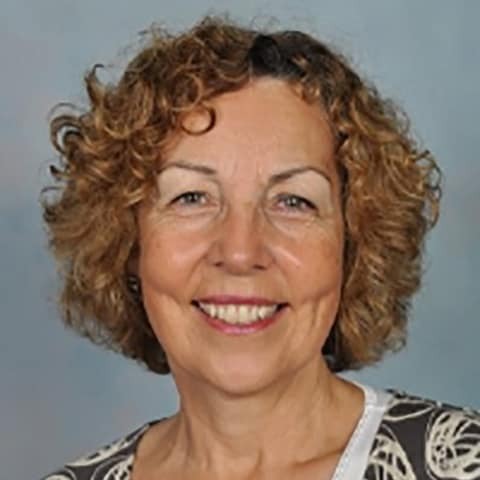 Dr Anne Heath is a Lecturer at the University of Tasmania and formerly held the role of NOFASD National Educational Director. Anne’s background in education and community services has included direct work with, and support of staff who have worked with, individuals with lived experience of FASD. 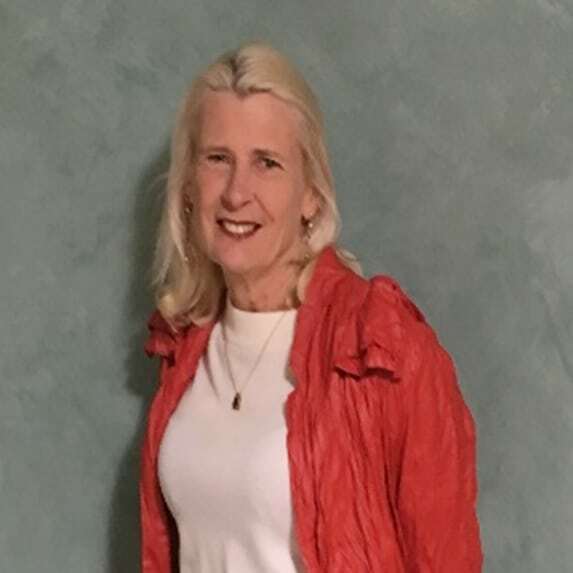 Anne is continually seeking to raise awareness of FASD within and beyond her wider community services and education networks and is an advocate within the higher education sector for students with FASD. Anne is a former Board member of the Alcohol, Tobacco and other Drugs Council (ATDC), and State Council of the Australian Human Resources Institute (AHRI). 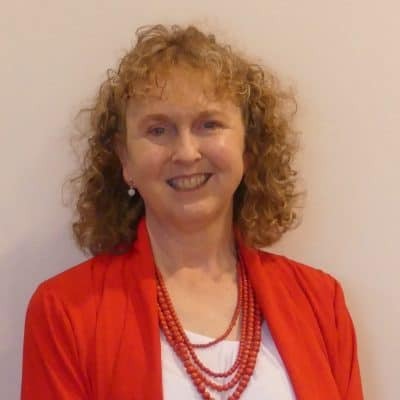 Anne is also an Associate Fellow of the UK Higher Education Academy, a certified professional member of the AHRI, and she holds a Doctor of Education degree from the University of Tasmania. Elizabeth Elliott AM is a Distinguished Professor in Paediatrics and Child Health in the Sydney Medical School at the University of Sydney; Consultant Paediatrician at the Sydney Children’s Hospitals Network at Westmead; a National Health and Medical Council of Australia (NHMRC) Practitioner Fellow; and Chair of the National Fetal Alcohol Spectrum Disorders Technical Network, convened by the Australian Government Department of Health. She has been involved in clinical services, research, advocacy and policy development regarding Fetal Alcohol Spectrum Disorders (FASD) in children and alcohol use in pregnancy for over 20 years. 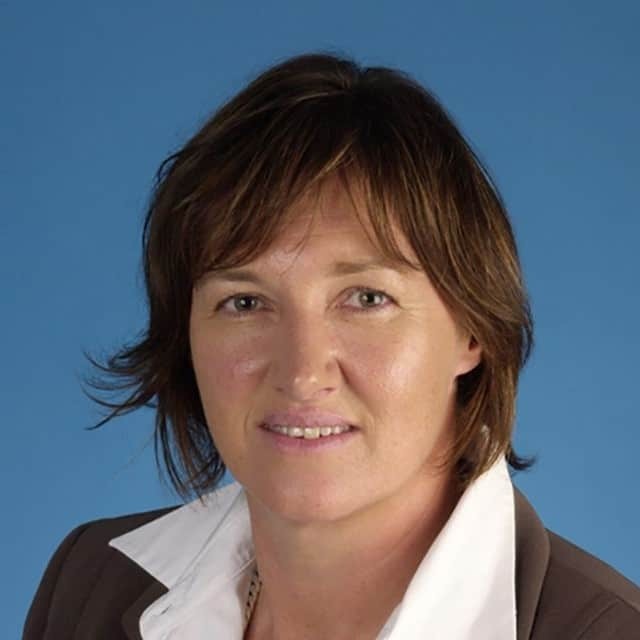 She was a Deputy Chair of the Intergovernmental Committee on Drugs Working Party on FASD; a Member of the NHMRC committee to develop Australian Alcohol guidelines (2009); Member of the group to develop World Health Organisation guidelines for identification and management of alcohol misuse during pregnancy (2014); and Member of the group to develop an International Charter for the Prevention of FASD. Professor Elliott established Australia’s first clinic for the diagnosis and assessment of FASD with a grant from the Foundation for Alcohol Research and Education and this service has now been funded by NSW Health. She was the Chief Investigator on the NHMRC Grant for the Lililwan Project, Australia’s first population-based prevalence study on FASD, which was also funded by the Australian Government Departments of Health and Ageing, and Families Community Housing and Indigenous Affairs. 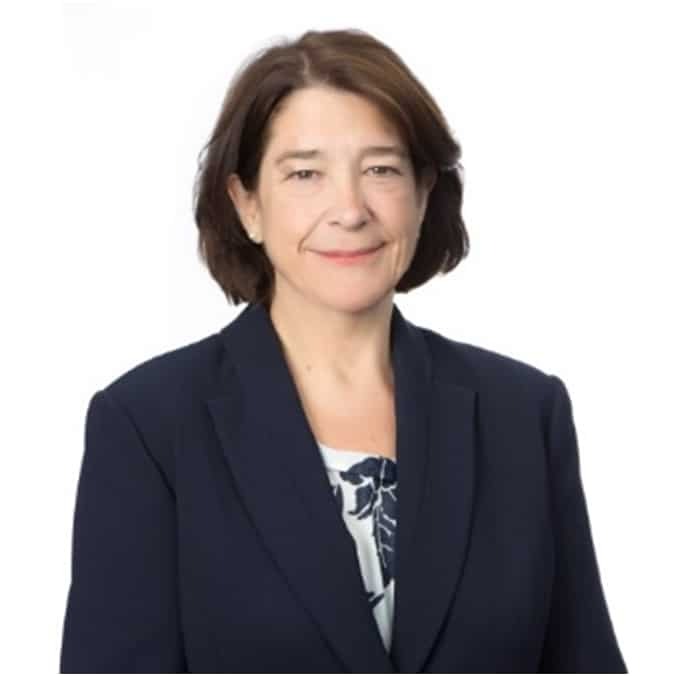 She is currently Chief Investigator on several NHMRC funded grants including birth cohort studies in Sydney and Melbourne; a Positive Parenting program for communities in the Fitzroy Valley WA; and development of a Screening tool for FASD in Cherbourg Community in Queensland. 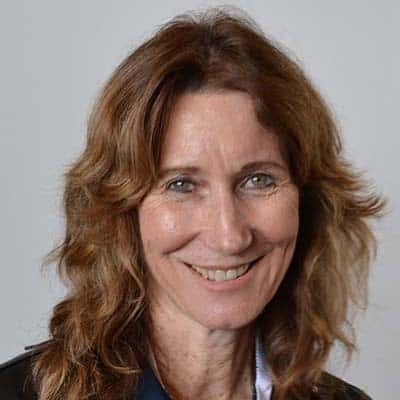 She jointly led the Australian Government funded project to develop a Diagnostic tool for FASD in Australia and is Chief Investigator on the Australian Paediatric Surveillance Unit study on FASD and the Impacts on Families Study. 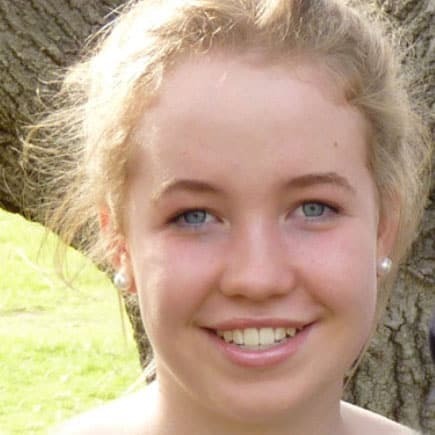 With grant funding she is developing a National Register for FASD cases in Australia. Other roles include membership of the NSW Health FASD Advisory Group; the NSW Health group to develop Indigenous Resources regarding alcohol in pregnancy and FASD; and the Royal Australasian College of Physician’s Alcohol Policy Advisory Group. She is a vocal advocate for families with FASD which includes media interviews, online videos and numerous publications in the field. Professor Elliott is in demand for scientific and educational seminars on FASD nationally and internationally. In 2008 she was made a Member of the Order of Australia for service to paediatrics and child health. In 2018 Professor Elliott received a Next Generation Fellowship from the Federal Government, the 2018 Excellence in Healthcare Award from the Australian Medical Association, and the James Cook Medal for her significant contributions to improving the health and quality of life of ill and disadvantaged children. Nicole Hewlett is an Aboriginal woman with a Bachelor degree in Psychological Sciences (Hons) and a Master’s degree in Public Health. Nicole has broad experience with Aboriginal and Torres Strait Islander communities across Australia and has worked to support the implementation of effective Close the Gap policy, address issues around racism and promote diabetes management. 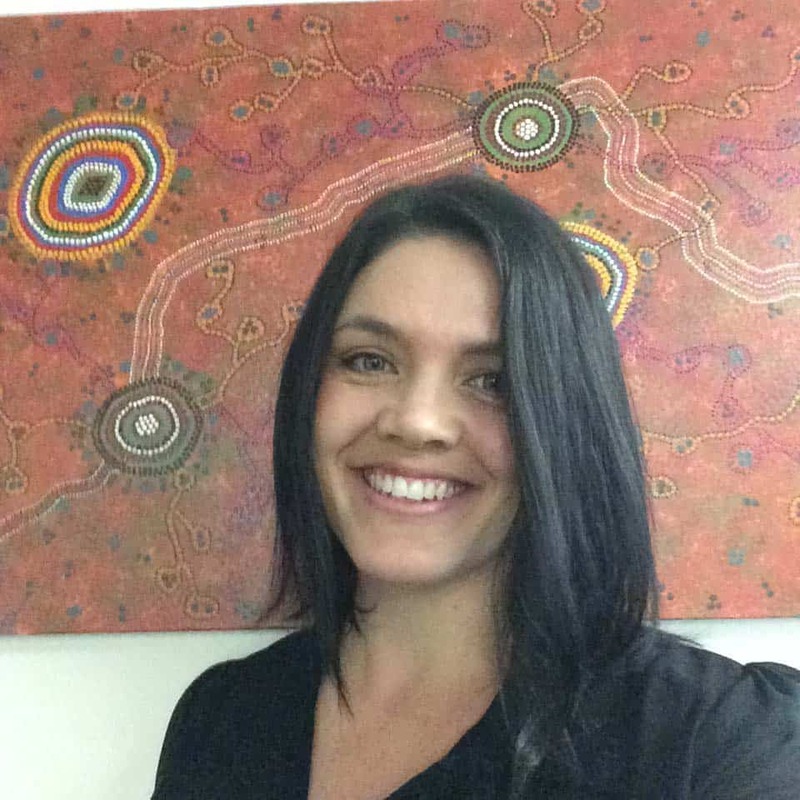 Nicole recently managed a nation-wide Aboriginal and Torres Strait Islander project aimed at raising awareness of, and reducing the impact of FASD in Australia. This project provided Nicole with unique experience while developing her interest in, and understanding of, FASD. The extent of the damage caused by alcohol in pregnancy and knowledge gaps amongst health professionals and in communities are issues she hopes to address. Nicole is passionate about raising awareness of the risks of alcohol-exposed pregnancy and advocating on behalf of those living with FASD, in particular those who are incarcerated. She has a keen interest in ensuring that Aboriginal people have a voice at tables where the most difference can be made in addressing FASD. Serco Director, Wendy Sinclair-Gieben has made a career out of a passion. Wendy’s career has been built on a background in Criminology, Education and Healthcare management, holding both a Bachelor in Education from the University of the West of England and and from Cambridge University a Master’s degree in Criminology and Management. 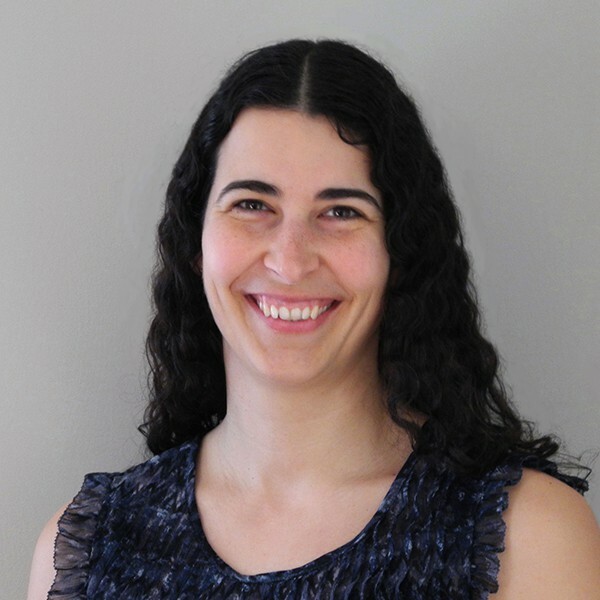 Starting as a teacher working with children with special needs in the North West Territories of Canada, she recognised the complex elements that can lead to social marginalisation or exclusion and the need for them to be recognised and addressed. In 1998 she transferred to working in a prison and won acclaim for a dynamic and innovative department in a women’s prison. Wendy believes it is important to use a holistic approach to reducing reoffending that recognises the influences of trauma, low levels of education, health impairment, employment and community experiences. She believes her role is to help rebuild confidence in offenders to want to turn away from crime and become a responsible member of the wider community. Throughout her career in both the UK and Australia prison services, she has won awards and recognition for her work in rehabilitation and reintegration; in particular the prestigious Lord Justice Woolf award for Resettlement in the UK and the Infrastructure Partnerships Australia award for Operator and Service Provider Excellence in Perth, Australia. Announcing the win, the judges said: ‘Wandoo Reintegration Facility was recognised because they have served as important pathfinder in how governments can drive much better public services, at much better value for money.’ She enjoys working at the extremes of social exclusion and maintains that working in a prison is immensely rewarding and that there is no other job with comparable satisfaction. Currently living in Scotland, she enjoys cycling and walking on the beach or watching films when the weather is impossible. Tony is a retired South Australian Public Servant. His career commenced in the civil and structural engineering areas of the Public Buildings Department before moving on to the Coast Protection Board, the Department of Recreation and Sport and lastly the Regional Economic Development Division of the Economic Development Authority. He project managed one of Australia’s first and arguably more significant government online transaction platforms before moving on to an economic sustainability program prior to his retirement. Tony’s involvement with FASD commenced as a foster parent with his youngest daughter who was eventually diagnosed with partial FAS. His wife Sue Miers is the founder of NOFASD Australia, which was established in 1998. Both Tony and Sue have accumulated a wealth of knowledge and experience in FASD through raising their daughter who has presented the challenges, and it must be said the joys, that are associated with the condition. While Tony is currently the Acting Treasurer of NOFASD, he has served as the Public Officer of the Organisation for the last twenty years. Notwithstanding this, he considers his primary role to provide support to the well-recognised effort and achievements Sue has made in the FASD field. This support has ranged from establishing and managing the first website (when the organisation was called NOFASARD), acting as Sue’s “roadie” on the many trips and presentations she has made over the years, accompanying her on countless meetings with politicians and senior government advisors and not the least sharing in the ups and downs that Sue’s persistent activism has involved. 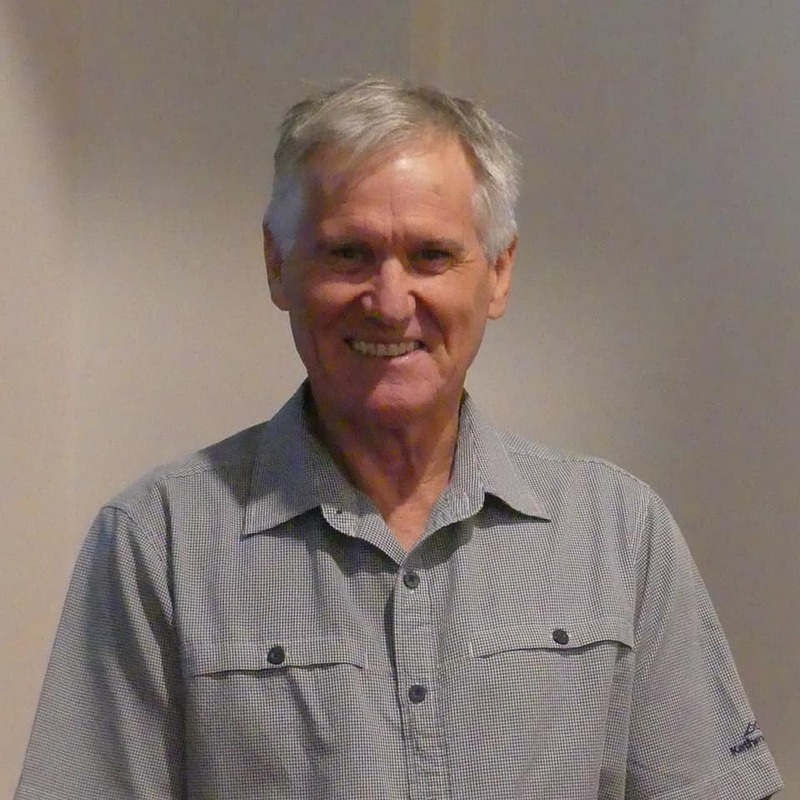 Along with Sue, Tony is part of the history of NOFASD Australia and his vision for the Organisation is that one day it’s role and services will no longer be required. 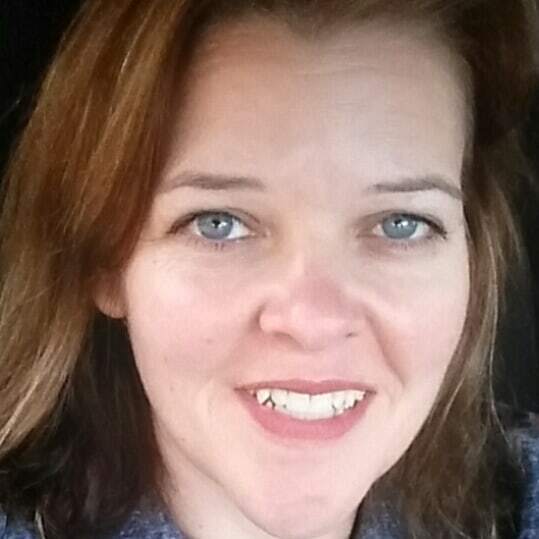 Robyn has worked for over 6 years in community based not-for-profit organisations. Her experience includes aged care programs, parenting advice and support programs, offender reintegration, school students and youth at risk transition strategies. She has worked with many clients and families affected by FASD, especially in the prison system. Tanzi has over 10 years’ experience supporting children, youth and adults living with mental health challenges and disabilities. As a counsellor Tanzi provided holistic support to parents to reduce the harms associated with alcohol and drug dependence. She has also worked as a carer in group-home settings, responding to the varied needs of children from a range of cultural, socio-economic and family backgrounds. Tanzi holds a Bachelor of Psychology degree from Curtin University, where her honours research investigated public attitudes towards helping mothers who are alcohol or drug dependent. She is passionate about assisting families impacted by FASD and raising awareness of the importance of alcohol-free pregnancies. Ana graduated from QUT with a Bachelor of Business specialising in marketing and management. 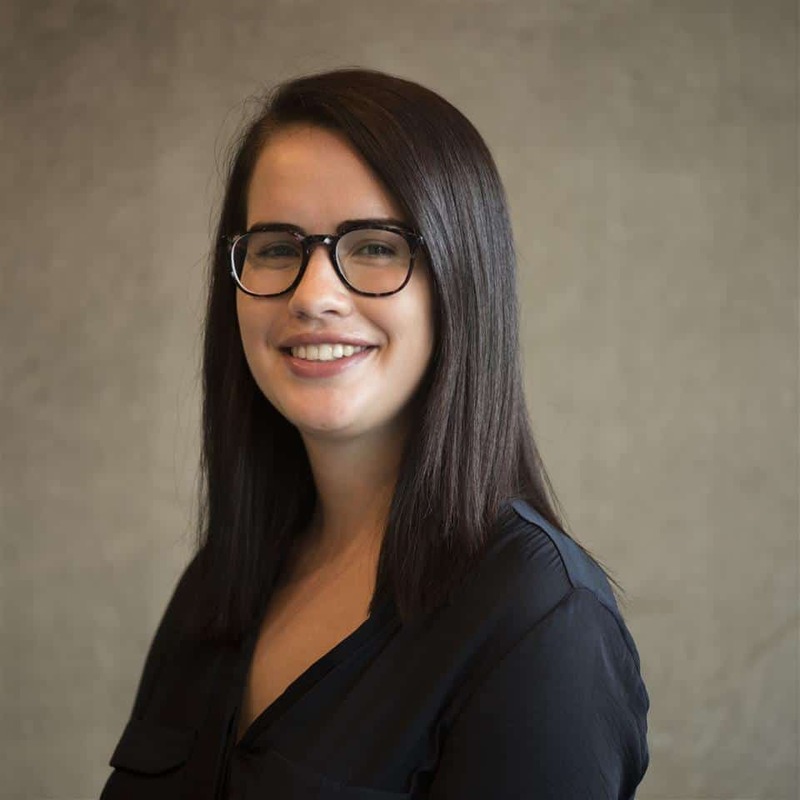 Although a recent graduate, Ana has a number of years experience working in marketing and social media for companies such as Ray White, The Sarina Russo Group and James Cook University. Now working for itro Ana coordinates marketing campaigns, social media and implementation of marketing strategies. She always brings creativity to the table with some ‘out of the box ideas’ along with a determination to get the job done effectively. In her spare time Ana volunteers for NOFASD as she recognises the importance to raise awareness among young women so that that future generations are protected. Gabrielle Rasmussen is business management and marketing student with a keen interest in public health, health promotion and FASD. Gabrielle works part-time as a communications and engagement support officer at NOFASD Australia. She hopes to assist those living with FASD to have a better life and promote initiatives which support parents and carers.